Breathtaking home sitting on a corner acre with circle drive & dramatic curb appeal in prestigious Copperfield. Experience luxury living with enormous rooms, abundant natural light, expansive floor plan & custom design throughout. 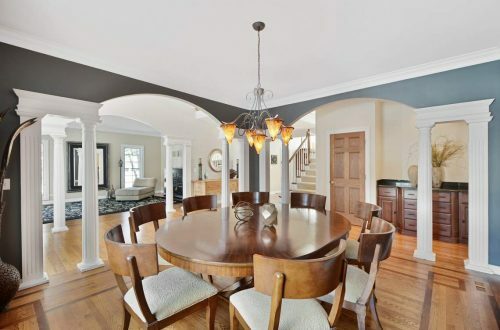 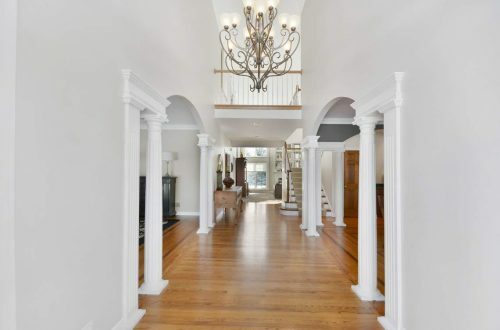 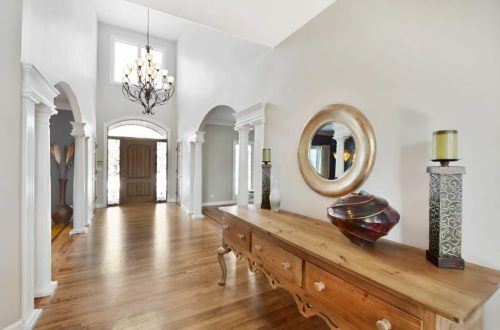 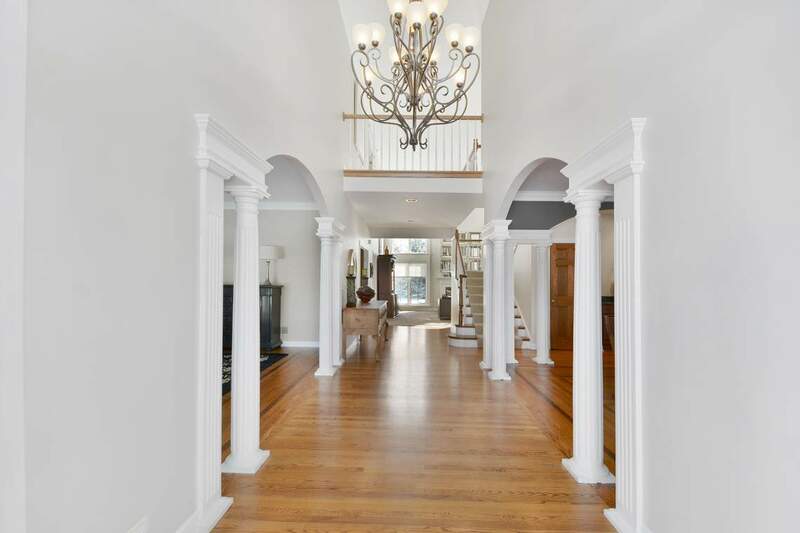 Enter a grand 2-story foyer with arched entryways that lead to formal living & dining room & study with hardwood floors. 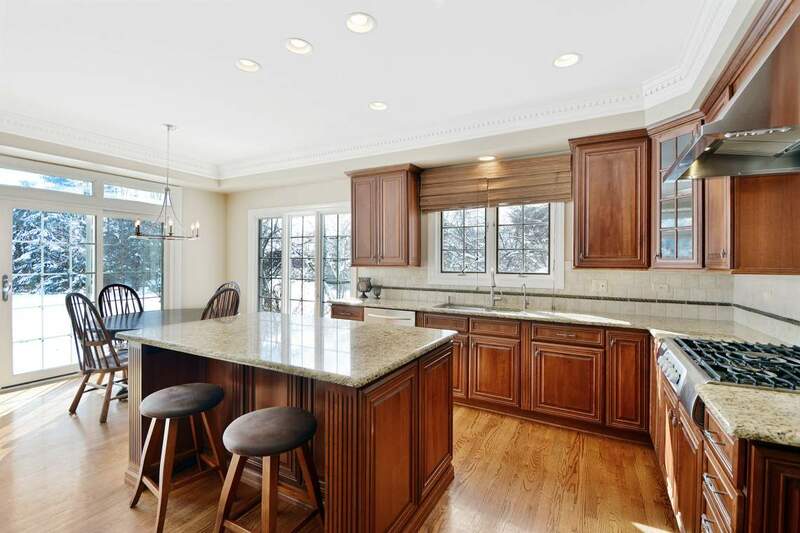 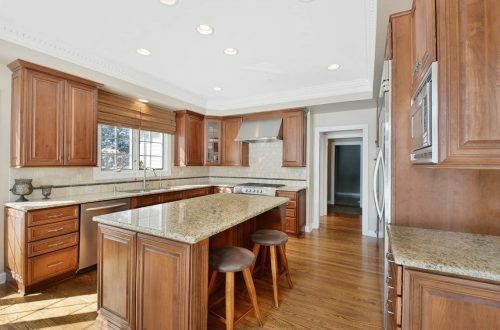 Lovely kitchen with granite counters, center island with breakfast bar, SS appliances, custom backsplash, walk-in pantry & an eating area with exterior access. 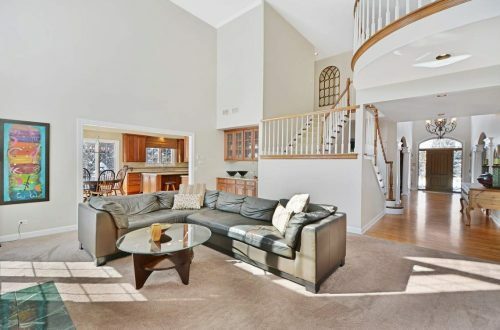 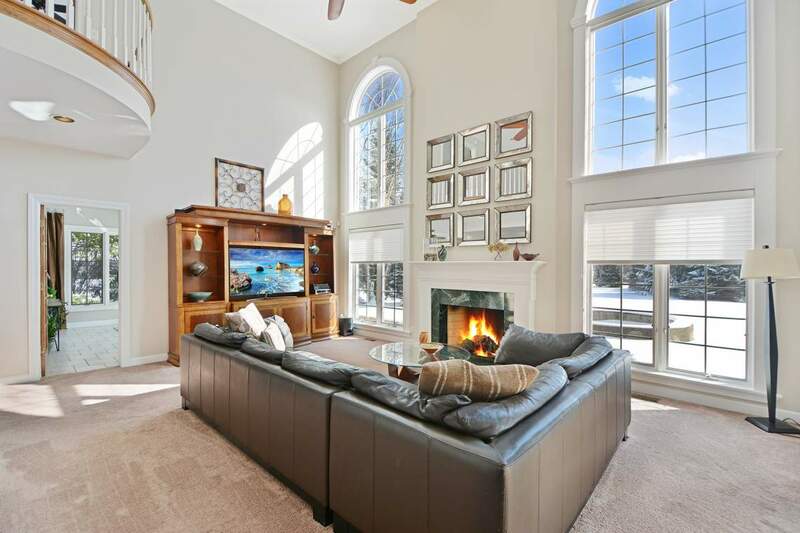 Family room has fireplace, Palladian windows & vaulted ceiling & additional flex room with backyard views. 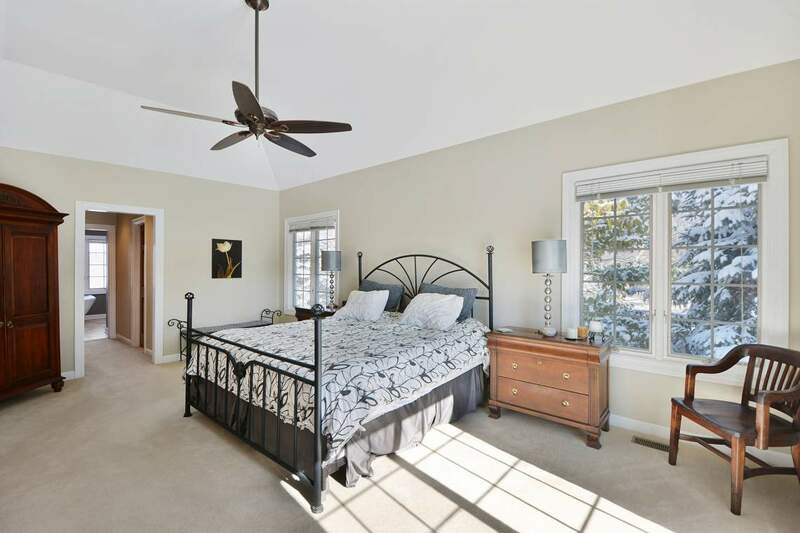 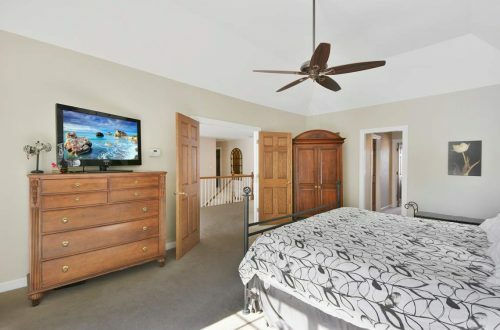 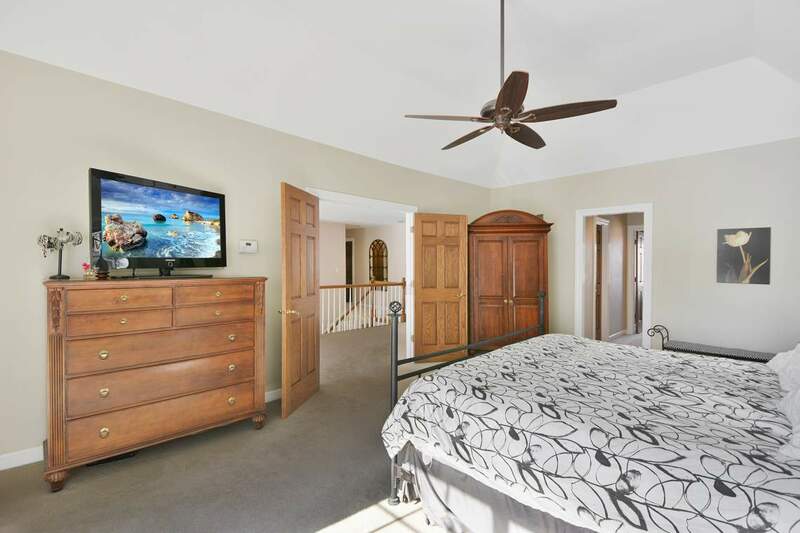 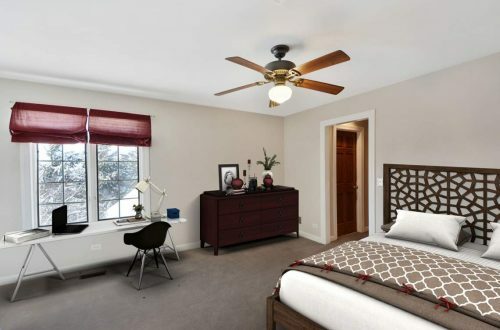 Master bed has vaulted ceiling, balcony, California closets & spa-like master bath with heated floors, dual sinks, oversized tub & separate shower. 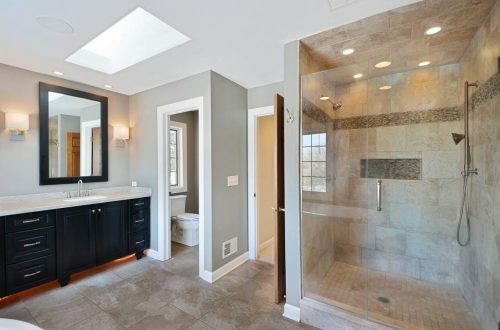 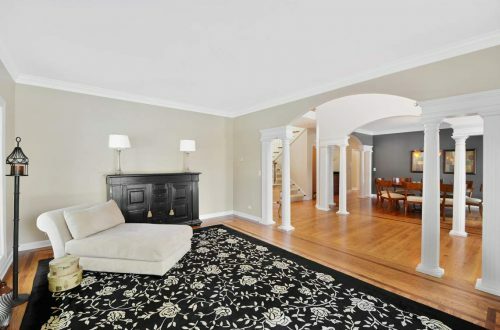 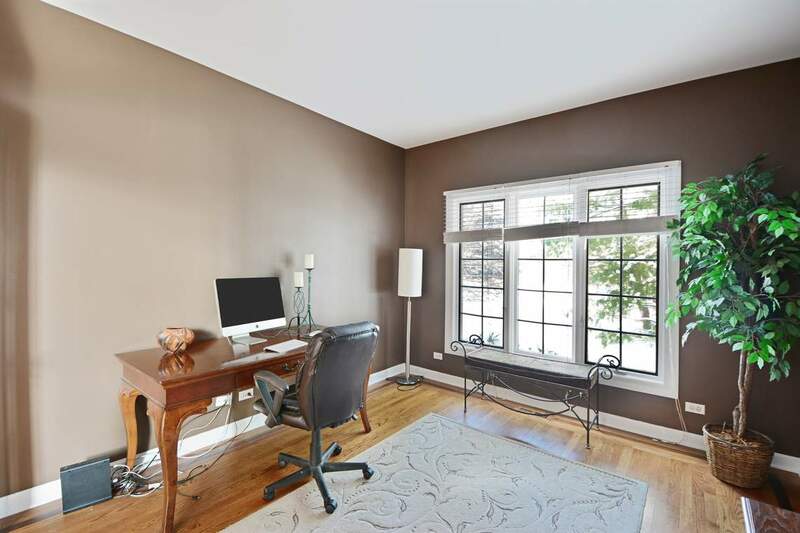 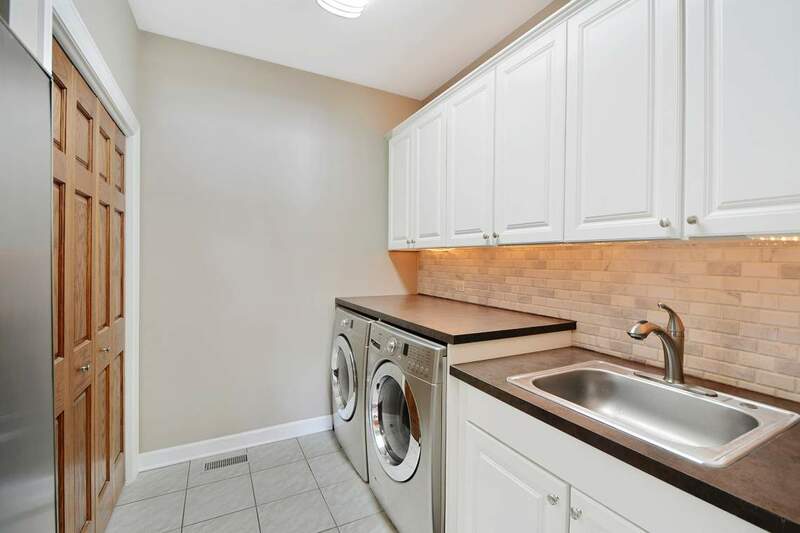 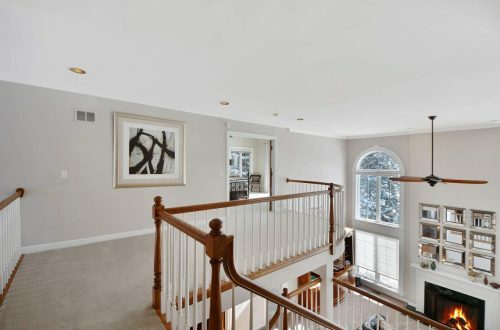 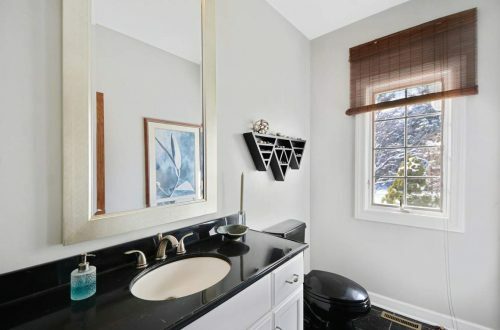 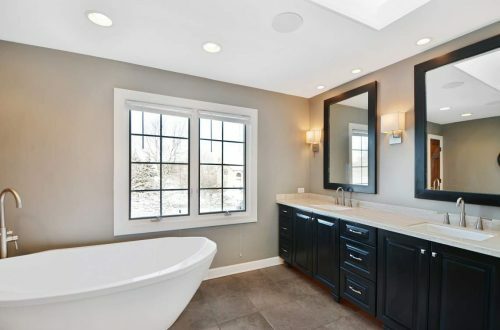 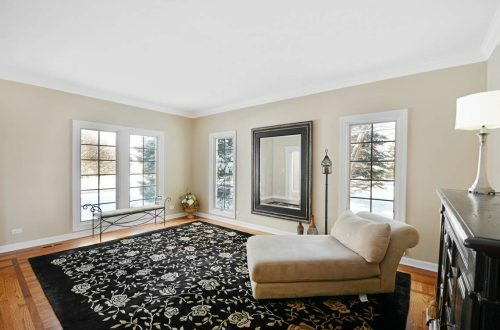 Enjoy a full-finished basement with rec room, wet-bar, exercise room, 5th bed & full bath. Incredible professionally landscaped grounds with rear brick paver patio & in-ground sprinklers. 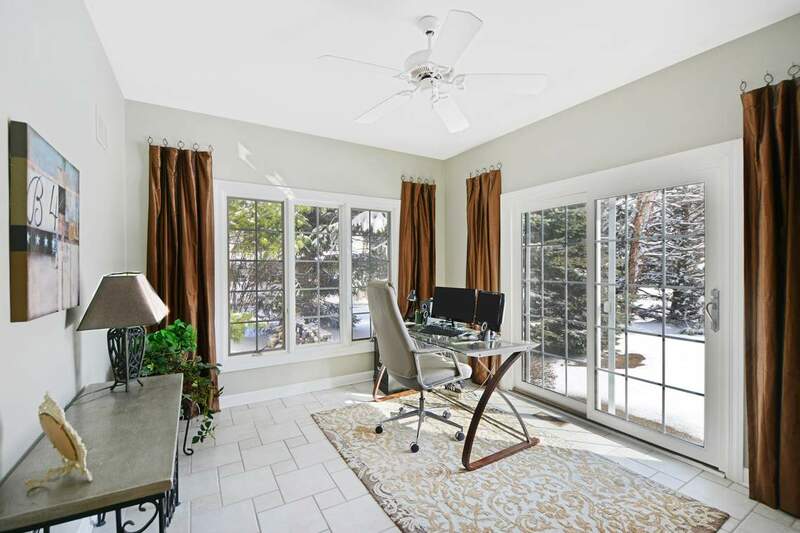 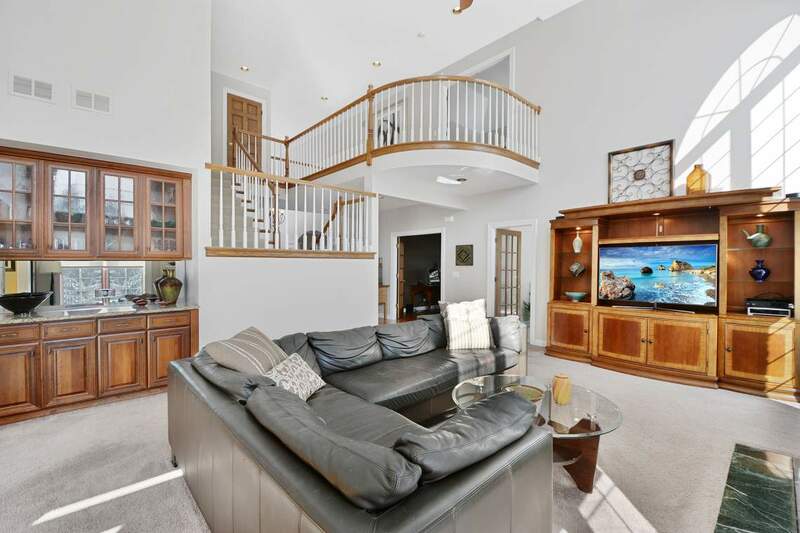 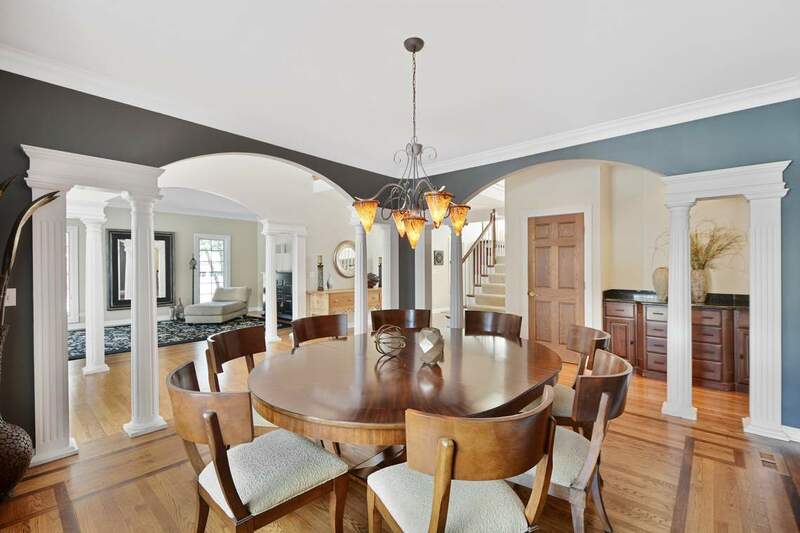 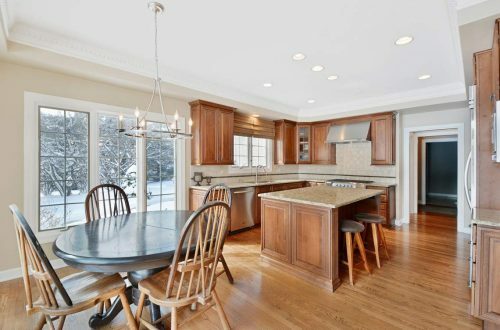 Lake Zurich schools & just a gorgeous home!